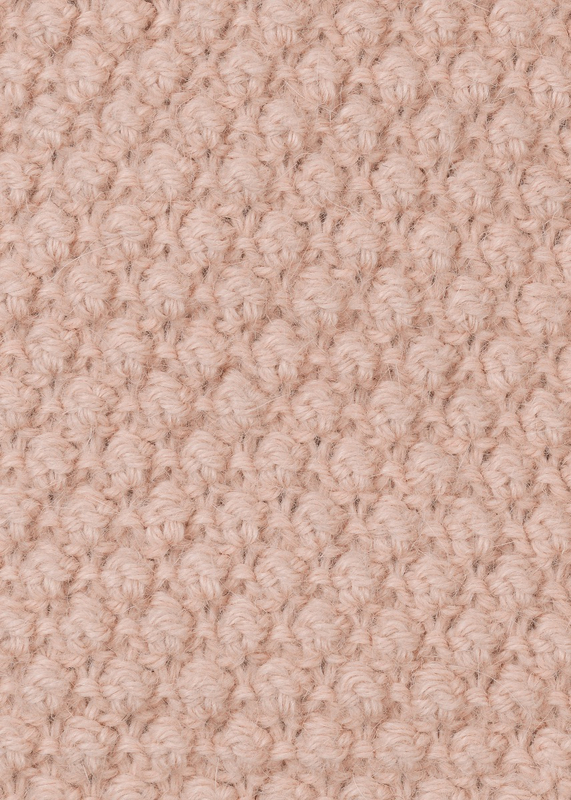 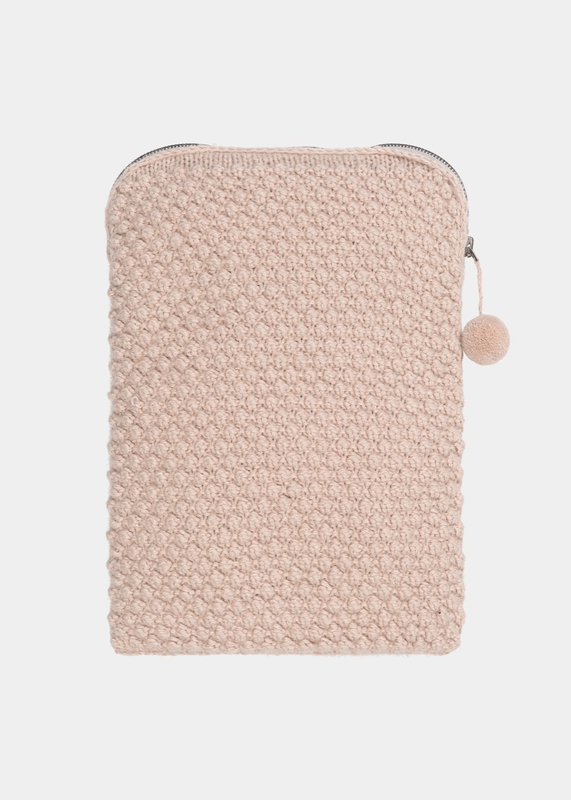 Handknitted with love – a bubble-knit cover that offers soft protection in style for your computer. 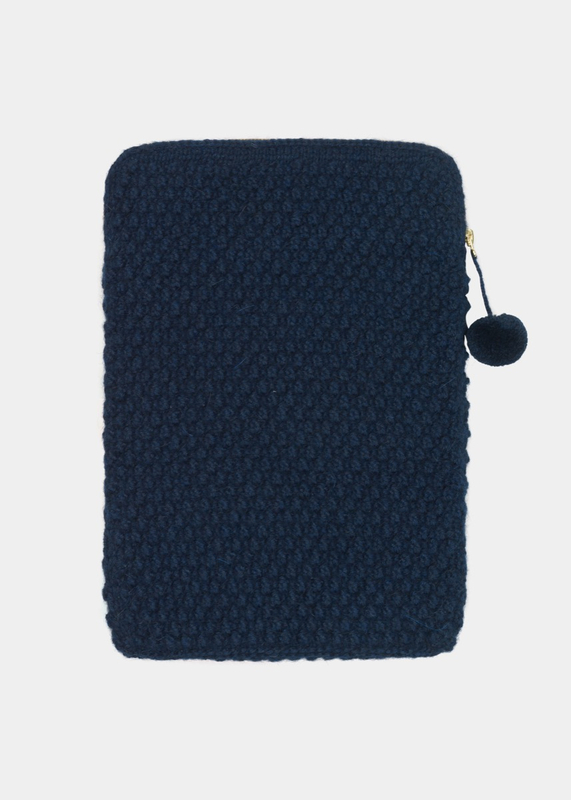 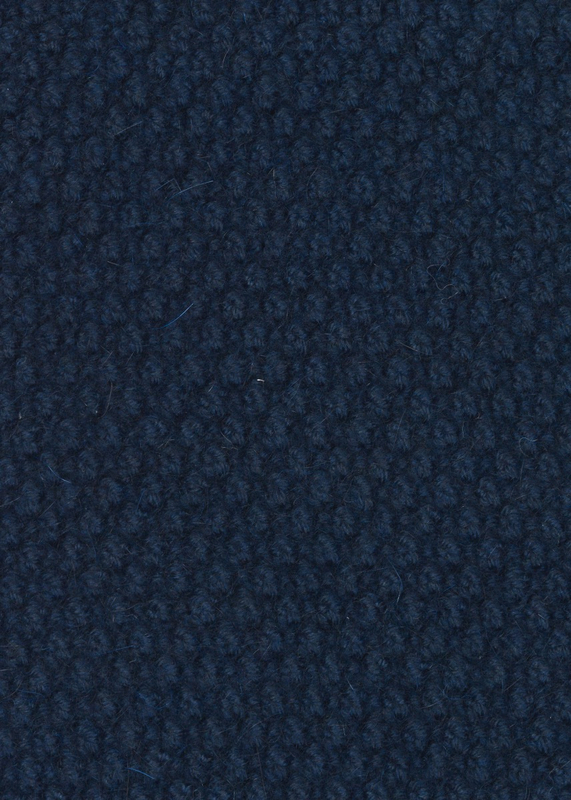 The cover comes in two sizes: 13” and 15”, but the knit is flexible, and will fit most laptops. 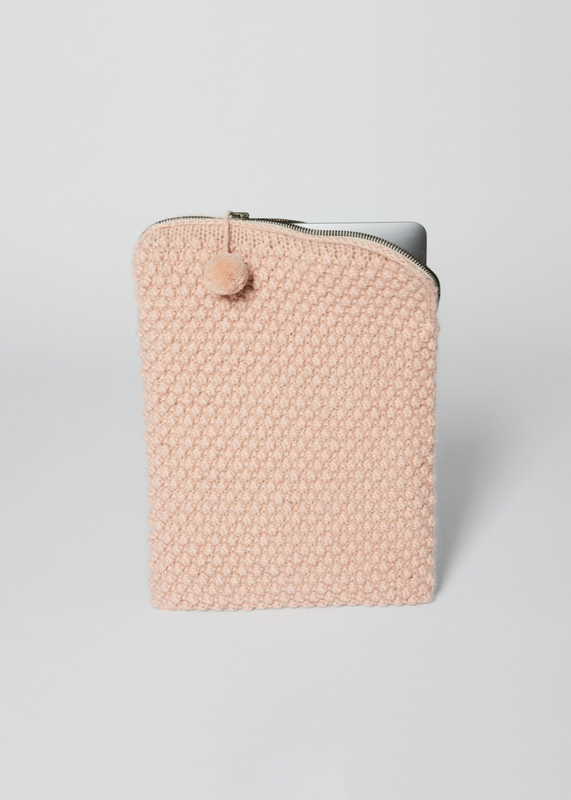 Classic zipper closure with pompom charm.